Fatherlessness is an epidemic and its time to face it head on. Children who growup fatherlessness take this dissappointment into their adulthood which creates a ripple affect that has detoriated the family structure for hundreds of years. It is time to address the harsh realities of fatherlessness, but also find solutions that will create a better future. Fatherlessness doesn't have a race, but it affects us all. 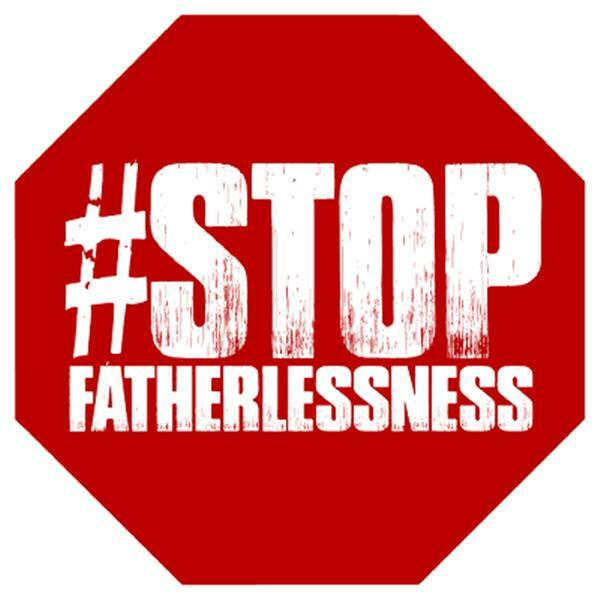 Join us as we tackle fatherlessness one stop sign at a time. Was hoping the democrats would correct their cheating ways and put Bernie on their platform. But no they are so desperate to continue their camouflage genocide that the bite they are going to get back i'm sure will take them all out. i'm before my time, have been told that since i was a toddler. i don't expect people to see what i see but i will tell you. Rather you here me or not is on you. Pennsyvania Attorney General Kathleen Kane is on trial for taking a stand against the political corruption. We are at District Attorney Seth Williams office requesting he have a heart and stop sending youth to prison for the rest of their lives. My son best friend got caught up in a bad drug deal on a VFW porch at 33rd and Fountain Street. Because the victim was out tricking and buying drugs and happens to be a veteran, his behavior was covered up and the youth sentenced to 77 years at age 17 because the victim died. Disgraceful how bad habits get covered up and left unaccountable and cruel punishment seems to be the only solution, not to mention the insurance pay out based on lies. Sad how the VFW is a trick house and doesn't support the community. What you do in the dark. comes to light. 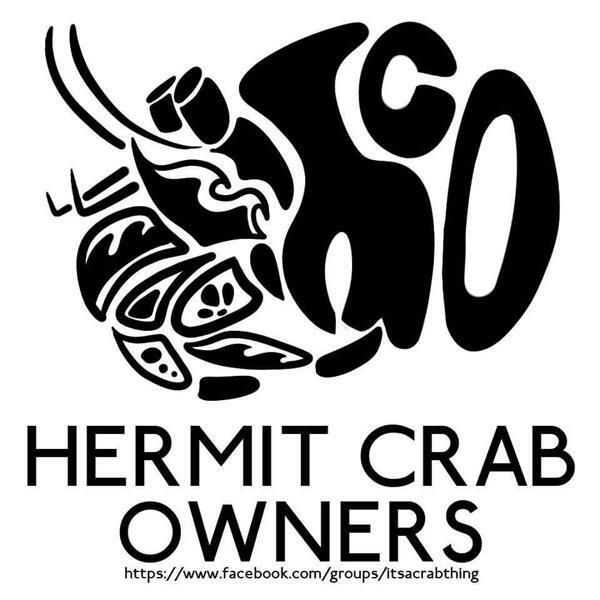 Hermit Crab Owners is a group on facebook that puts education first. Please join us at www.facebook.com/groups/itsacrabthing/ and click the join group button. I am Maggie Fluker Campbell, the President and Founder of Fluker, Inc. located in San Diego California. I am also the administrator of this group called Fluker Families and the Official Fluker Page on Facebook as well. I want take a few minutes to speak with you about the Fluker Organization, to detail who we are and why we have assembled. People will experience various feelings in liife and knowing if they will have someone to talk to will make a huge difference. Children are faced with many daily actvities and at some point may not know how to react in a acceptable way. When a family can assert knowledge and their life experience it will provide a way for the child to understand. Join Women of Power International with host, Shantelle Renay as she touches on Random topics! The Huntingtons Mom Introduction to the Community! I will be introducing myself as I am new to this. I will be doing daily podcastsand multiple times a day. I'm a newly diagnosed Mom to two boys. I'm also newly married. We just found out in July that I have a terminal illness called Huntingtons Disease. I started to write to document my experience and also bring awareness to this rare disease. HELLO Everybody I am back for the past five month I had been having some problems which I am not going to tell you because it is personal. but any ways I had been going to school and I am going to finish up by this week. Yes I am nervious because I am trying to find a job at a radio station and it is hard. but I will do one day of the time. I really miss each and everyone of you. 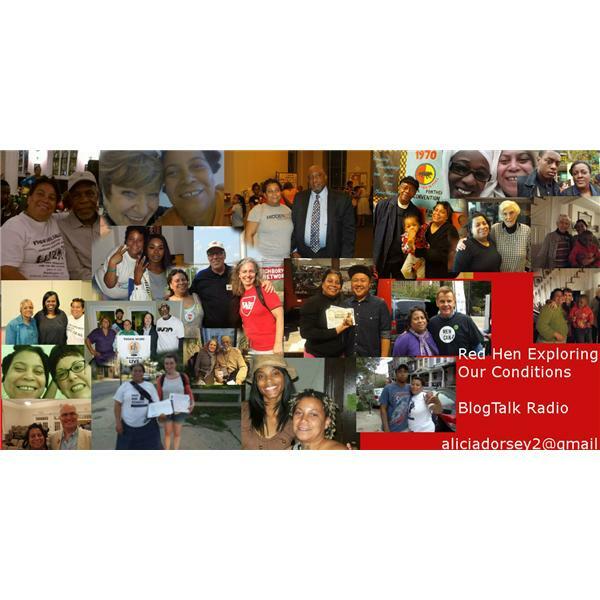 and yes I might do internet radio pretty soon but I will you keep you touch and give you the website of my radio internet page. Please follow me subscribe me and add me on facebook. A sweet and short story about Henry who learns to be considerate of others and decides to share a special occasion with friends. Like the TV show, modern families come in all shapes and sizes. 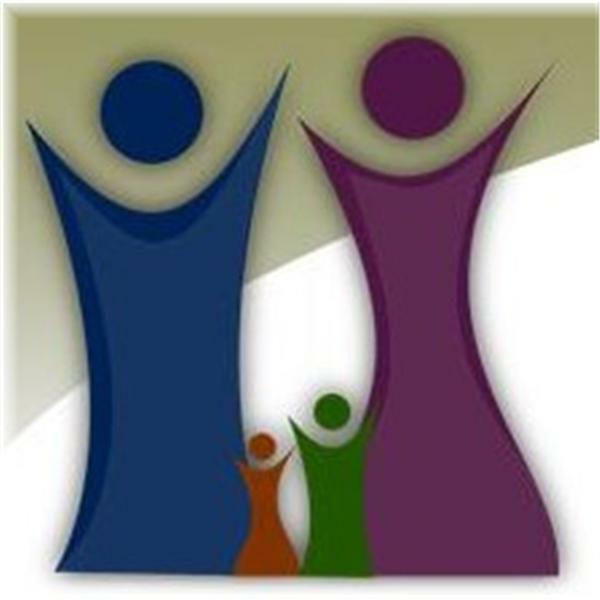 Many children are a product of divorce, are in touch with both their biological and adopted parents, have two moms or two dads (or both), or are being raised by their grandparents. No matter how atypical the face of today's family, the values stay the same: love and support. Moms and dads will find plenty of support in BlogTalkRadio's parenting shows, especially those about time-management topics that fit both stay-at-home and working parents: organizing kids' activity schedules, decluttering, reducing the workweek, managing stress, making quick meals and more. We've also got shows about friendship – you know, your family of choice rather than family of origin. Just remember: everyone's family seems dysfunctional in its own way. And family may irritate you, but more often than not, you can always count on family to pick you up from the airport.